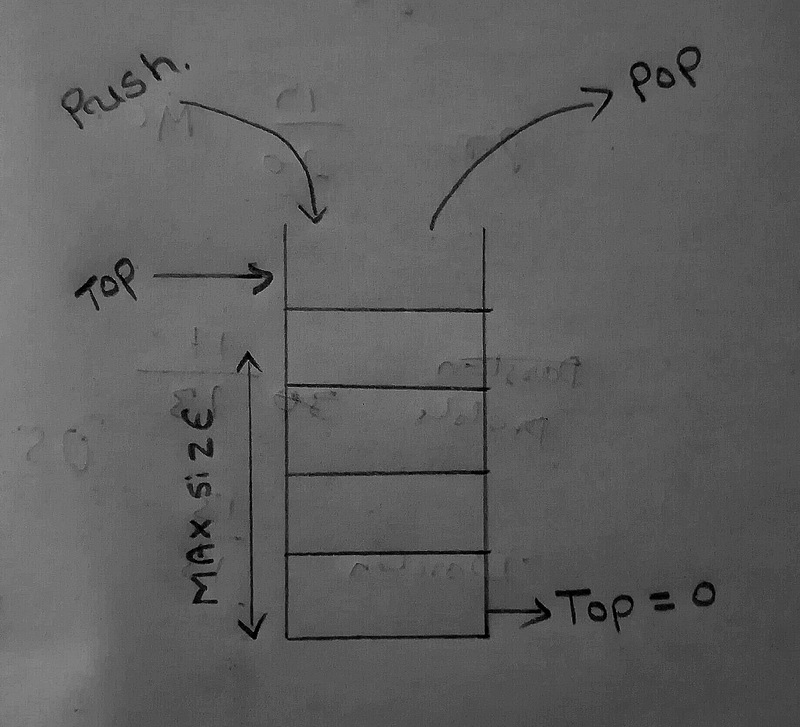 stack is a data structure, basically stack is a linear data structure represented in real physical stack or pile. 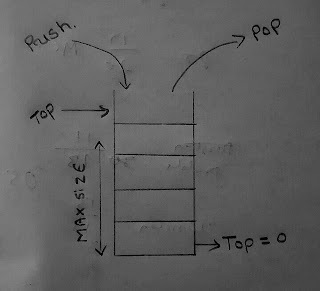 In stack data structure insertion and deletion of the element is done only one end called as top. The basic implementation of the stack is LIFO(Last in First Out), which means the element which are entered first is popped in the last. great article thanks C programming. thanks for the program,coderforcoders here.